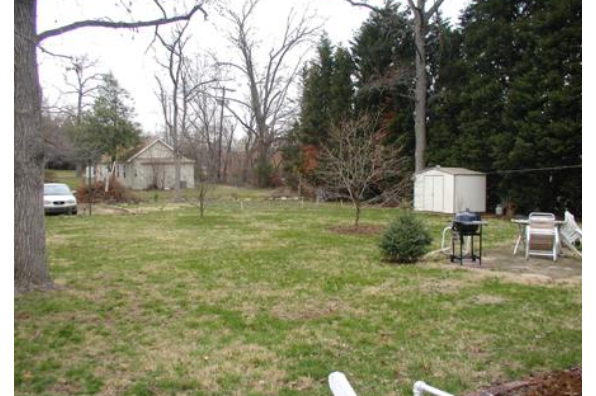 Large yard; walking distance to campus and metro; remodeled kitchen. 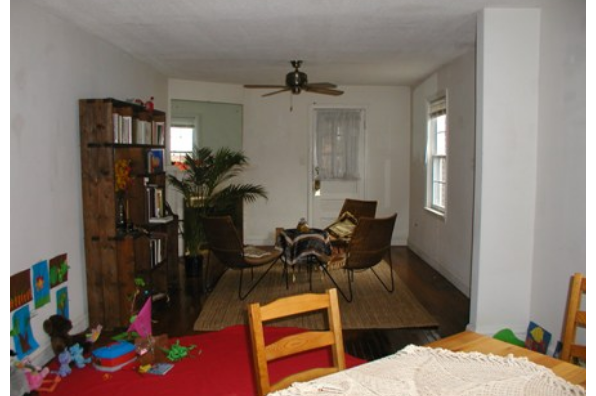 Will rent individual rooms. 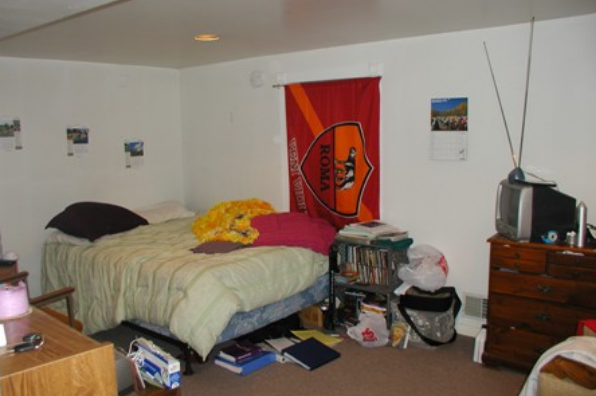 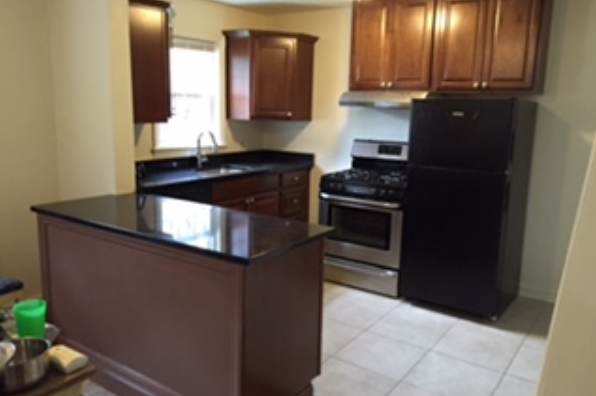 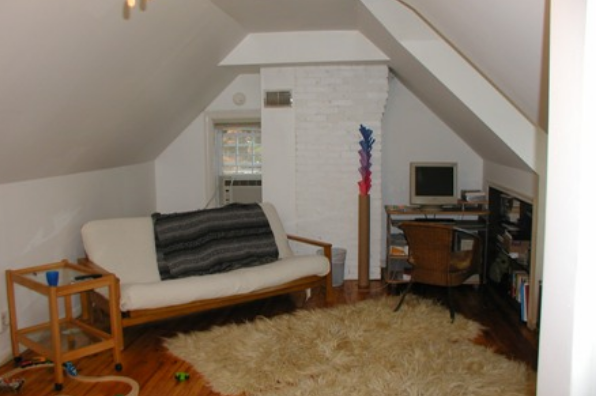 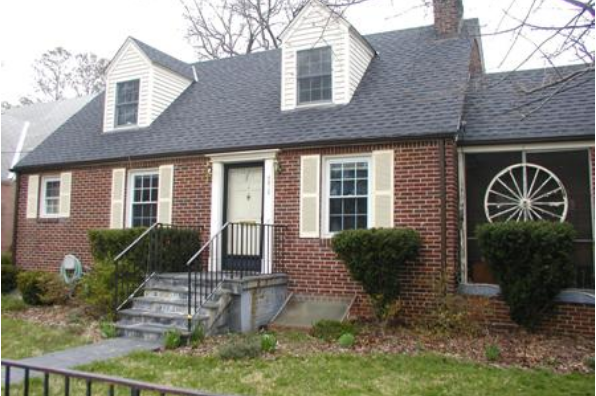 Located in College Park, MD, This great student rental features 6 bedrooms and 2 bathrooms.